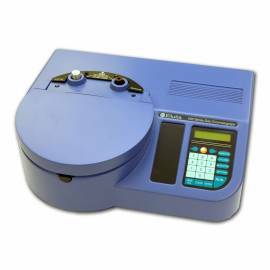 Ellutia 200 Series Compact Gas Chromatograph. 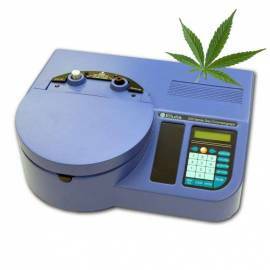 Gas chromatograph compact, lightweight and easy to use. Single channel; autosampler optional for liquid, headspace or SPME; injector split/splitless; pressure control programmable; detector select FID, FPD, TCD or ECD, range, oven temperatures ambient temperature +15 ° C up to 300 ° C, with capacity for columns up to 7”, 100-530 µm, 10-120 m capillary or packed; control via keyboard or software with a PC (not included). Software included Ellution Data Station for data acquisition and control. 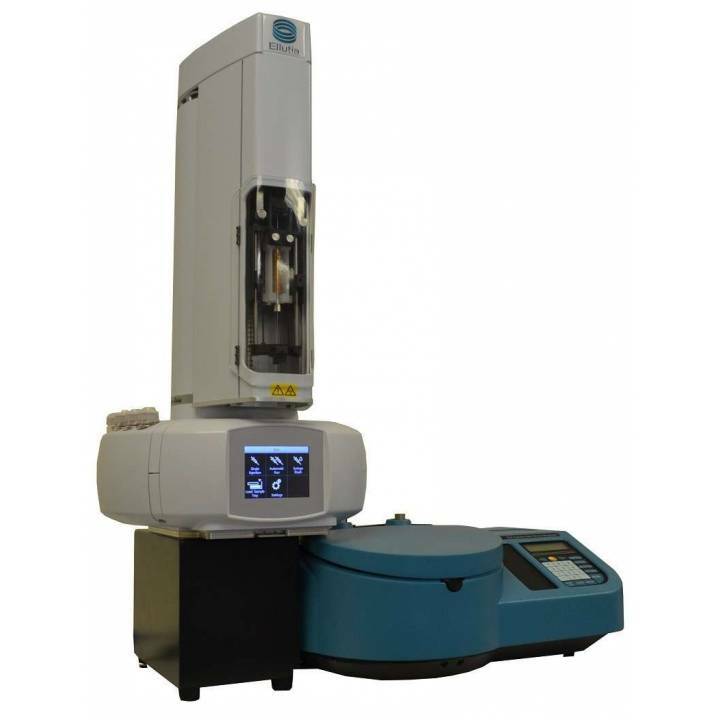 Optional Software Chromstar allows you to create, save and download methods to GC 200 series. Control quick way of ramps and column ramp rates, scheduling of gas pressure, the temperatures of the injector and detectors.